Urijah Faber has been beefing with longtime rival and current UFC bantamweight titleholder Dominick Cruz for the last nine years. Faber and “The Dominator” have long been staples of the 135-pound hierarchy for quite some time, splitting a pair of tilts both in 2007 and 2011, respectively. 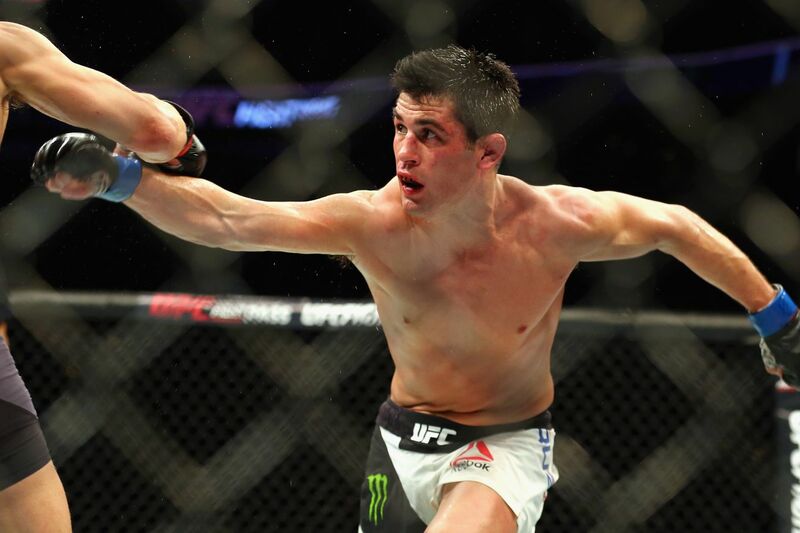 Multiple injuries incurred by Cruz have kept them from doing the tango a third time and “The California Kid” thinks it’s about time they settled their score, seeing as how Cruz toppled the former’s ex-best friend and previous champion, T.J. Dillashaw, just last month. Cruz is game, now all we need is a date. The Alliance MMA staple defeated Faber way back at UFC 132 in July 2011 via unanimous decision, but it was an entertaining affair, which garnered each combatant “Performance of the Night” bonuses for their efforts.